A Motor Control Center (MCC) is an assembly of one or more enclosed sections having a common power bus and principally containing motor control units. Motor control centers are in modern practice a factory assembly of several motor starters. A motor control center can include variable frequency drives, programmable controllers, and metering and may also be the electrical service entrance for the building. 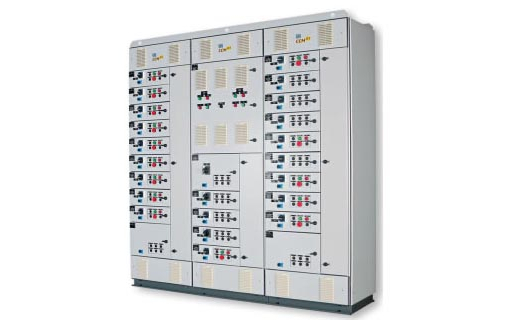 Motor control centers are usually used for low voltage three-phase alternating current motors from 208 V to 600 V. Medium-voltage motor control centers are made for large motors running at 2300 V to around 15000 V, using vacuum contactors for switching and with separate compartments for power switching and control.